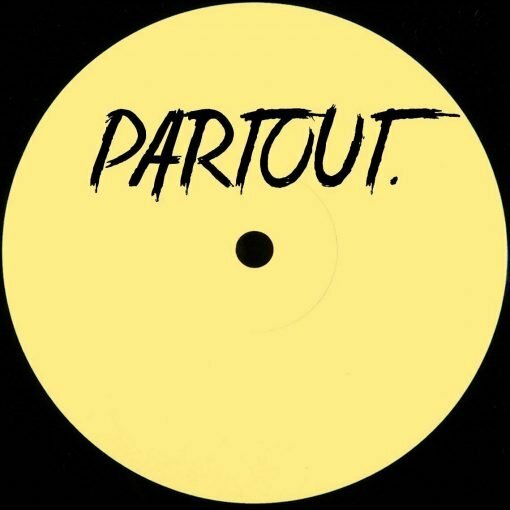 After its latest release dedicated to artists from the East Coast USA, Partout continues the Frankfurt series. 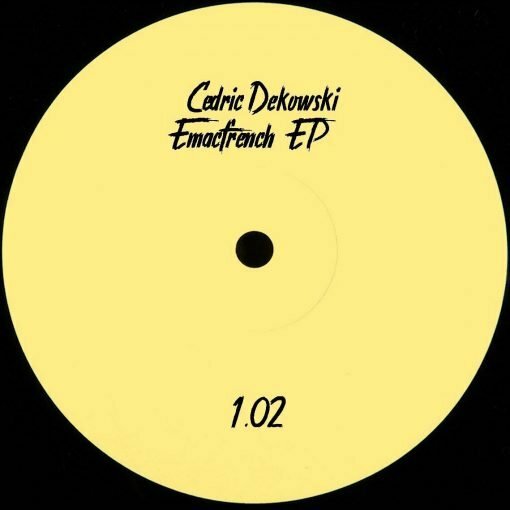 Cedric Dekowski returns for its second release with an EP composed of four original cuts. More items from " Partout "
More items from " Cedric Dekowski "